Spain is one of the oldest as well as largest producers of wine in the world, from Cava, Rioja and Sherry to light and modern white and red wines. It is the cuisine that has become the envy of the world thanks to superstar chefs like Ferran Adria (El Bulli). 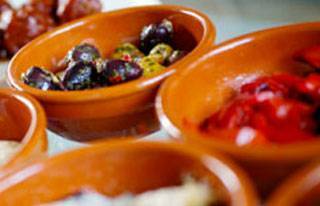 Our Spanish Wine and Tapas Masterclass will give a true taste of Spain. Come and sample a selection of authentic tapas whilst touring the best vineyards and larders of Spain. A great way to enjoy a fun and educational Spanish Wine and Tapas sensation! If you are looking to buy this course as a gift but would like to give the recipient more flexibility, then you can also buy an Open Dated Masterclass voucher which can be redeemed against any of the Masterclasses. 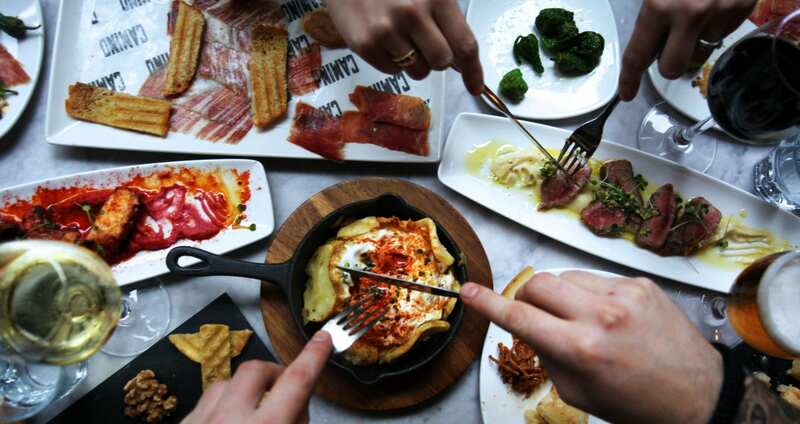 Camino Bankside is the newest in the micro-chain of premium tapas restaurants in London. 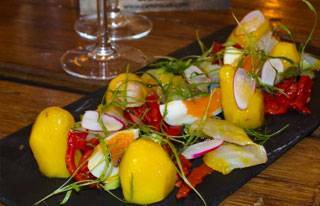 We have been working with them for over a decade and think they offer some of the most authentic Spanish food in London using the very best raw ingredients. We have developed a unique wine and tapas matching menu with the chef to bring alive wine and food pairing and the life and soul of of Spain travelling from one region of Spain to another along the ‘Camino’ – the Spanish word for road, way or path – discovering the best local food and drinks. 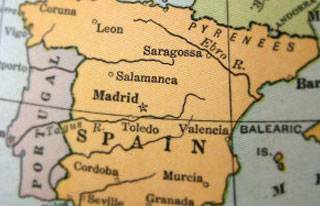 Each region in Spain has a strong and distinct identity, and the Camino is the link between them. My partner and I attended the Spanish wine and Tapas course at Camino Bankside with our parents. This was a gift so we did not know what to expect. I can honestly say that we were made so welcome and thoroughly enjoyed the two hours. We are planning a trip to San Sebastian next for some more of where this came from. Viva Espania!